하베스 홍콩 오디오소식을 알려드립니다. - 주식회사 다웅 DAAWOONG, INC. It's been a busy period here at Harbeth as we come to the end of summer. We are excited to announce an exclusive event for our final 40th Anniversary release; the Compact 7ES-3. More about that to come in this month's newsletter. 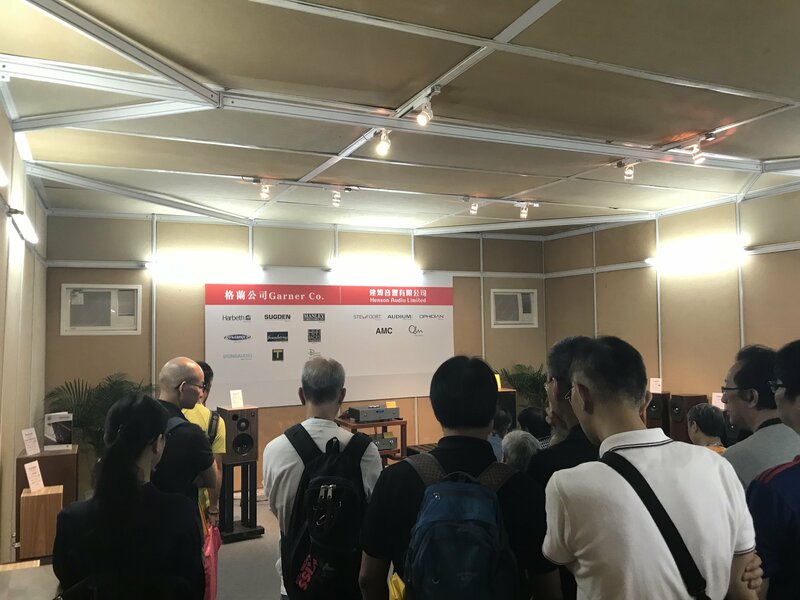 Our regular feature, In Your Words, includes a wonderful contribution from end user Zach Maggio, plus our Hong Kong, China and Macau distributor - Garner Co - demonstrated our products at Hong Kong's biggest Hifi show - Hong Kong High End Audio Visual Show. Not to end there, we have our monthly Show us your Harbeths and the release of our two minute Harbeth Live Series featuring performing artist R!ches. Harbeth Audio Ltd are pleased to announce the fourth and final phase of our 40th Anniversary collection; The Compact 7ES-3. The special edition C7ES-3 will be available in a beautiful Tamo Ash veneer, planned to be limited to this model. The new C7ES-3 will feature all the successful extras of the previous Anniversary speakers, including the latest WBT-nextgen binding posts, British-made audio grade poly capacitors, and the Harbeth 40th Anniversary ultra pure OFC internal cable. 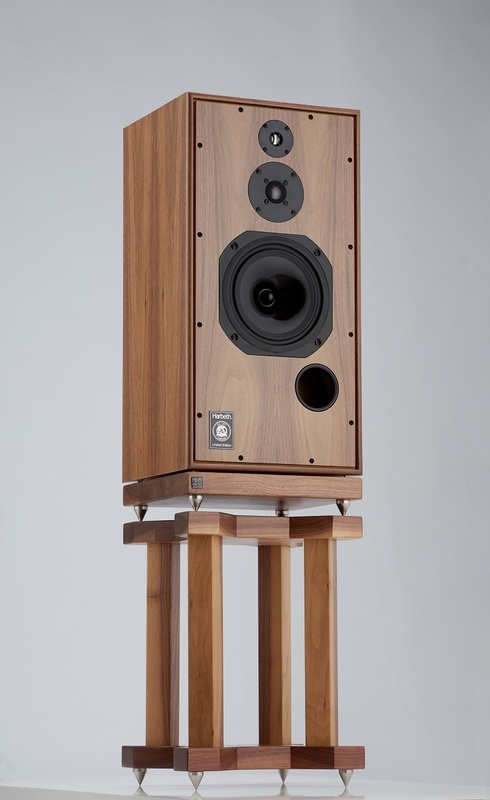 To mark the occasion, Harbeth have partnered with exclusive London dealer - KJ West One - to launch the speaker at their shop in central London, on the Thursday 25th October at 6pm and the other session starting at 8pm. Complimentary refreshments including wine and canapes will be provided throughout the evening. To register your interest please visit the event page on Eventbrite. If you need any further information please feel free to contact Marketing Executive Harry Elson at harry@harbeth.net. We hope to see you there! 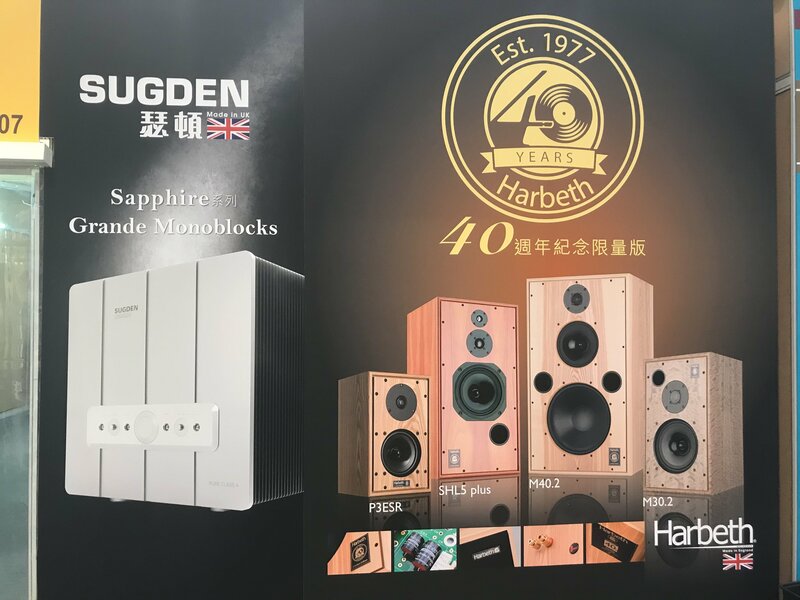 On the 14th of August Hong Kong, China and Macau Harbeth distributor - Garner Co - demonstrated our limited edition 40th Anniversary models at the Hong Kong High End Audio Visual Show. 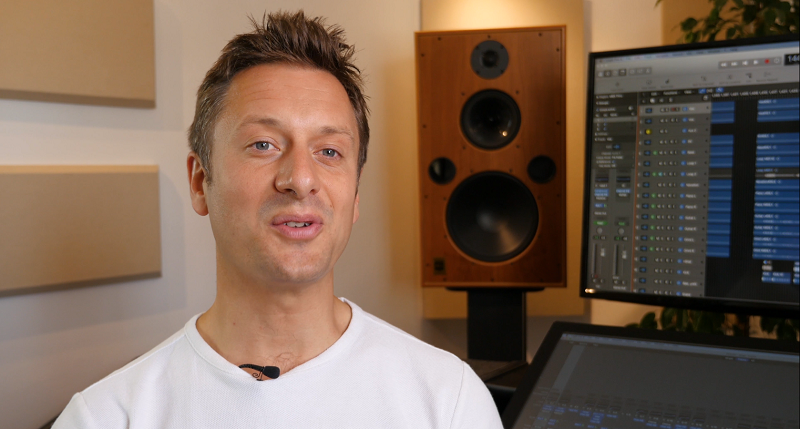 ''When I began building an audio system some years back, I knew what I wanted, but didn't know exactly how to find it. I wanted loudspeakers that were natural, non-fatiguing, and most of all faithful to the source material in a way that made recordings come ''alive''. Like many who set off on this journey, I tried practically everything in a futile search for this sound. I cycled through electrostatic speakers, mammoth towers, tiny monitors, full range single - driver speakers, and so on. Each of these loudspeakers had their unique strengths, but inevitably they were also accompanied by major drawbacks. Having spent years shuffling through loudspeakers in and out of my system, I wanted to get off that merry-go-round, but didn't know how. It wasn't until a knowledgeably friend recommended I consider Harbeth that I was able to stop searching. The first time I heard my SHL5+, I immediately knew my search was over. Only Harbeths have been able to constantly satisfy in each area that is important to me - bass that is clear, fast and controlled; sparking highs that don't fatigue; and, of course, the famous mid range that makes vocalists magically appear in my listening room and gives instruments that palpably ''real'' presence. The warmth, musicality and open sound of the SHL5+ are everything I have looked for in a loudspeaker for years. My Harbeths have transformed my relationship with music - allowing me to have a richer, more immersive experience and to get ''inside'' the music I love. 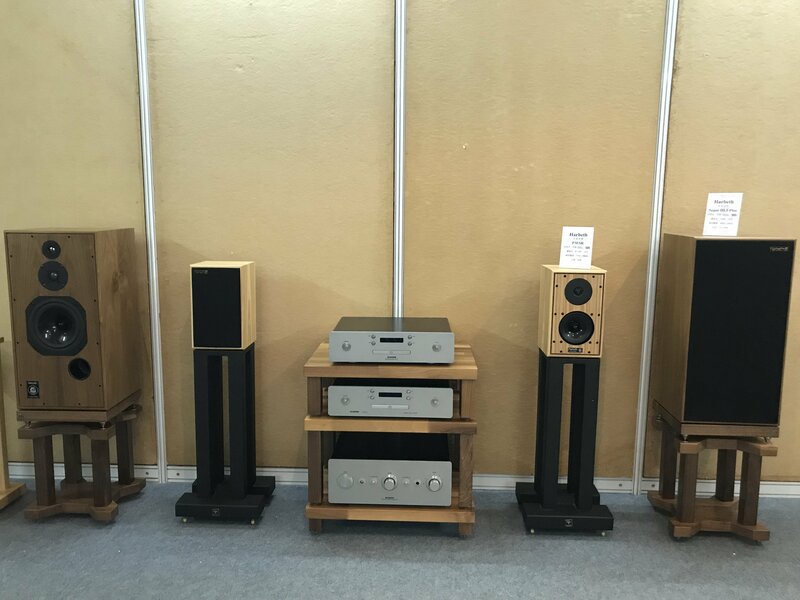 It seems that the loudspeaker market is always rolling out fancier, more technologically equipped and ever more expensive loudspeakers. People are always looking for the ''next best thing ''. That is all well and good for those who enjoy the hunt, but for those of us who are simply looking for pure, natural and engaging sound, there is a solution at hand. If you'd like to feature in a future, In Your Words, please contact us. The two-minute release of our much anticipated Harbeth Live Series is out now! For the recording, Harbeth owner - Alan Shaw - traveled to Canterbury's Colyer-Fergusson Hall at the University of Kent where UK artist Richard Navarro described the ''incredible venue'' in which he performed his latest tracks. Navarro's live shows are renowned for spectacular feats of vocal and instrumental virtuosity and improvisation. Previous collaborations include the 'Let Go Light' UK tour with live visuals controlled by wireless shoes, the 'Firewatching' UK and Ireland tour with choirs and brass bands, and the Luminants featuring extraordinary magic lantern displays. Now Richard performs alongside Co-writer/performer Nicholas Thurston as part of a new project called R!ches. 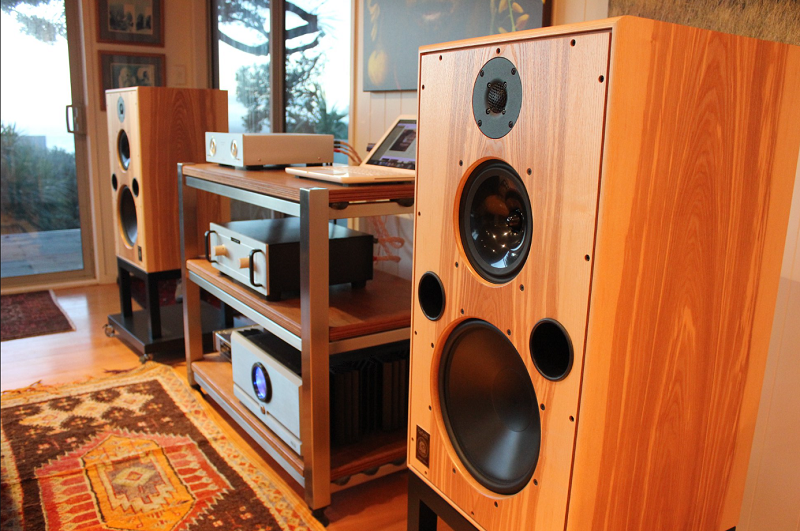 We are delighted to hear the positive response from all the Harbeth Live series releases. You can watch previous episodes featuring Sylvette and David-Rees Williams performance on our YouTube and Vimeo channels. 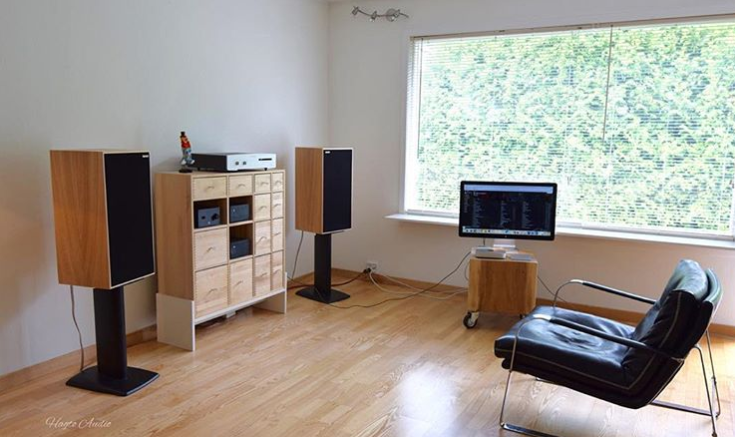 We love seeing pictures of your Harbeths, regardless of age, model or system. That's why we have created two opportunities to show off your speakers. The first feature will include, from those received, we have created space to show a couple of your photos every month. There isn't a specification on the photograph so lifestyle shots, close ups or a picture taken with your phone will all count. 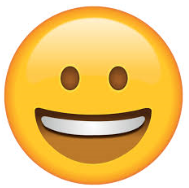 If you are not shown in our newsletter then there's always our weekly social media competition. Every Friday we will pick one picture to be shown across all our social media channels. To get involved you can either: #Harbeth once you've uploaded to social media, send us an email, private message or comment on one of our posts. This months edition includes Jason Parmenters 40th Anniversary Monitor 40's and Torry Haegeland stunning photo of his Super HL5 Plus. Thank you for the contributions. Keep them coming.